I am writing on behalf of 5280 Karate Academy Foundation. 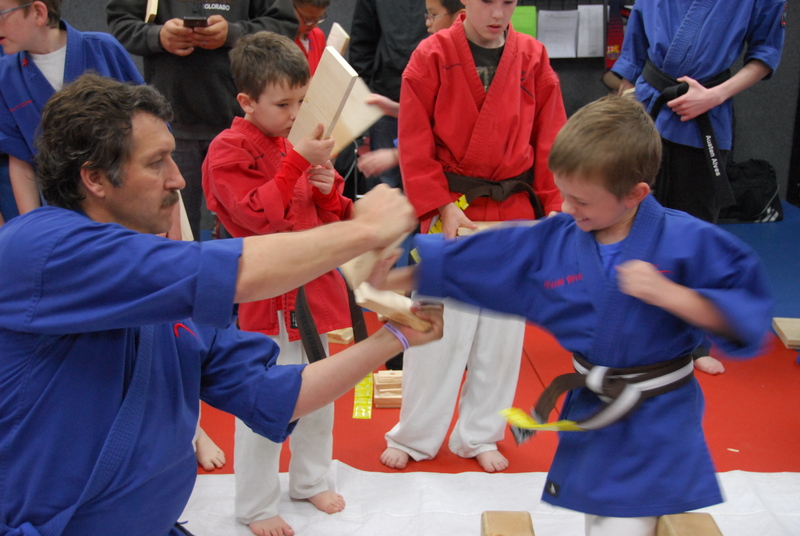 We would like to provide children from our surrounding community with scholarships in the martial arts. Many of these children come from broken or abusive homes, and our school is a haven for them five days a week. However, this is only made possible through the generous funding we need to receive from members of our community and friends like you. We are specifically seeking donations to fund tuition, uniforms, and all necessary equipment for 100 children this year. As an educated person, you can certainly understand the extreme importance to the development of our children’s character, discipline, and self-control this program can have. We hope that you will be able to join us in funding scholarships for our much needed children. We are specifically seeking donations of $100.00, but if you can only give $10 we will still highly appreciate your support. You can use the button on our Facebook page (5280 Karate Academy Foundation 501C3), or you can donate online at www.5280karate.org. The objective of the charity is the relief of hardship, distress, and education for the homeless and persons in need, particularly children. A child’s growth and development requires safety as well as loving and supportive relationships with parents, siblings, peers, teachers and others. 5280 Karate Academy Foundation further develops children’s character, confidence, respect, self-esteem, and provides the knowledge and skills for pursuing life goals. Our approach is working through local schools, daycares, churches, and partnerships with the community by giving a hand-up, not a hand-out, thus ensuring that the benefits will continue long after we are gone. P.S. Please remember that all of your donations are tax deductible. Please understand that you are welcome to come down to the school at any time to see exactly what your funds will be going toward. Just contact me to book an appointment or ask questions.